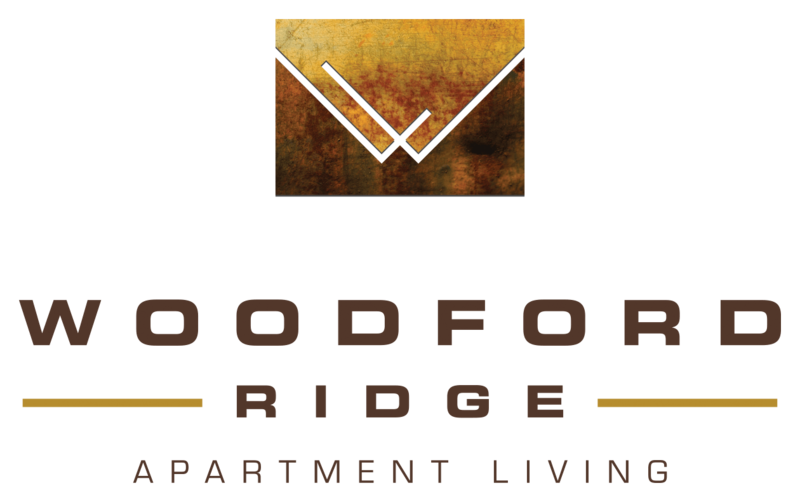 Residents have a choice of four floor plans at Woodford Ridge. One bedroom layouts measure 471, 541, and 671 square feet. Two bedroom apartment homes are sized at 971 square feet. Homes are available with a stackable washer/dryer set, so you can clean your laundry from the comfort of your own home. Apartments at Woodford Ridge are thoughtfully designed to offer features to enhance your busy life. Choose an apartment home with a wood burning fireplace or ceiling fans to customize your environment. Wood-style flooring looks beautiful and is easy to care for. Walk-in closets provide ample storage, while your private balcony expands your living space to the outdoors. The Woodford Ridge community clubhouse and heat-busting splash pad are fine places to relax and enjoy your day. When it’s time to work or study, though, you’ll have a quick commute via major highways and reliable public transit. Errands are easy, too, with Albertsons and Target a few minutes from your door. 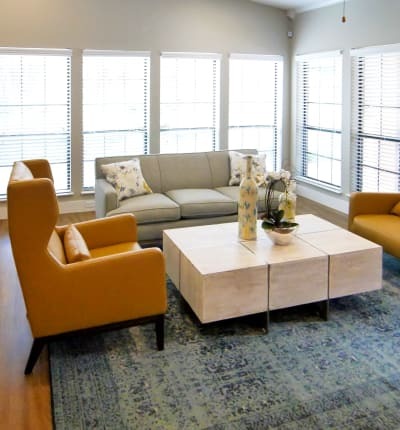 Learn more about well-priced one and two bedroom apartments for rent in East Fort Worth. Contact us to arrange a tour of Woodford Ridge in Woodhaven today.